Established to serve a local and international client base, but with a strong New Zealand client focus, we provide advice and expertise in all aspects of intellectual property. We will tell you what you need to know rather than what you might like to hear. Our charges are based on the value we add, not the time we waste. The firm offers legal and strategic advice to innovative entrepreneurs, corporations, inventors, designers, and artists. 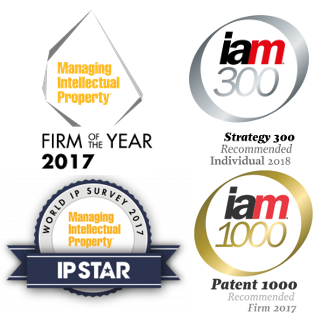 Our patent attorneys are experts in mechanical, electrical, computer and software engineering. Our trade marks team works with clients from a variety of industries, including food and beverage, pharmaceuticals, technology, film and entertainment, insurance, farming and agricultural, building, clothing and textiles, automotive and wine. We do more than just protect ideas, creativity and brands. We put the legal issues into their proper commercial context so that intellectual property can be managed just like any other business issue. We think outside the box to help develop successful commercial strategies and help effect these through our network of funders, advisors and businesses.